I’ve never seen the Starz series Outlander so I can’t attest to its quality…but I CAN fawn over these apothecary still frames which are unbelievably awesome. This is everything I love about the apothecary aesthetic (is that even a thing? It is to me). I’ve been oddly fixated on painting a room in my house teal lately, and this isn’t helping. Do watch Outlander? Is it worth seeing? 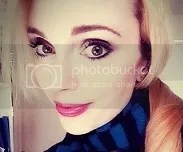 Most of the pics in this post require no comment…but don’t skip this androgynous, anthropomorphic pothead (see what I did there?). I find its lean, wiry body very disconcerting. I meant to watch this as part of my Halloween season last year, but never got to it. There were a bunch of free full episodes on the BBC website, but when I attempted to play them I got an error message stating that the content is unavailable in my country. Has anyone seen this series? Would you like your home to contain a 5th dimension beyond that which is known to man? A dimension as vast as space and as timeless as infinity? A middle ground between light and shadow, between science and superstition, that lies between the pit of man’s fears and the summit of his knowledge? Well, you’re in luck. 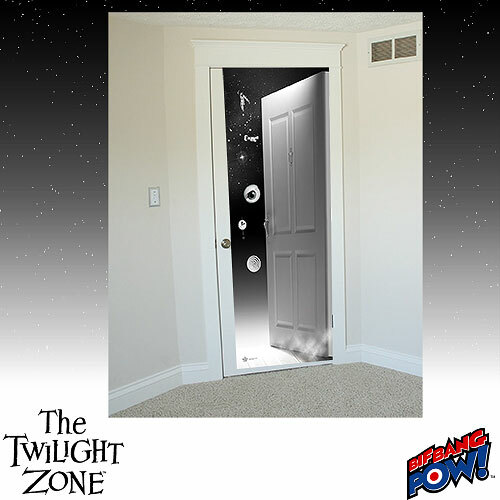 This “life size” Twilight Zone wall decal contains the iconic (eyeconic?) eye and clock from the opening credit sequence, floating in the endless vastness of space. I’ve been back on an Alfred Hitchcock kick lately, and last night I re-watched one of my all time favorite episodes (perhaps of ANY TV show). 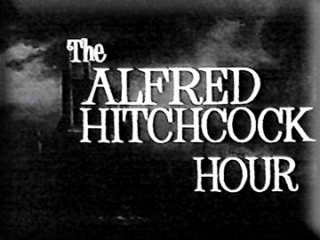 If you haven’t seen The Alfred Hitchcock Hour: An Unlocked Window, the full episode is on YouTube for free and I highly recommend it. 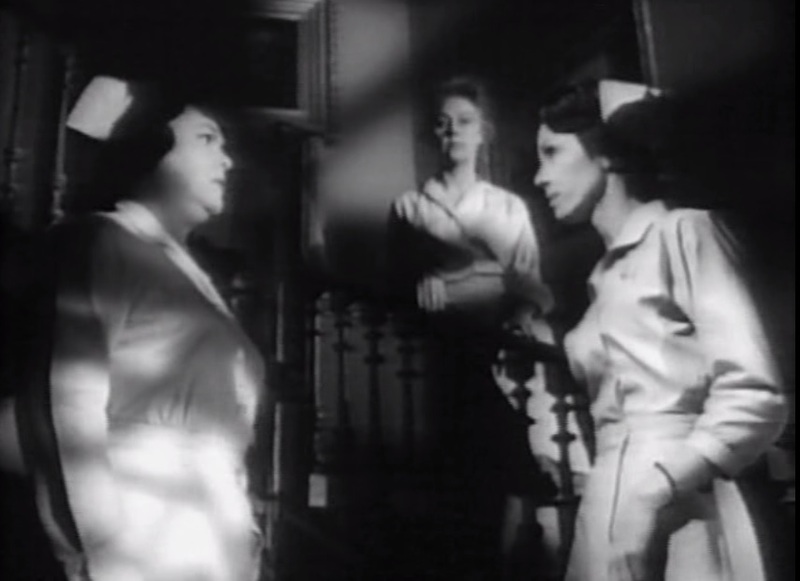 A group of nurses, caring for an ailing patient, are trapped in an old manor on a stormy night with a notorious nurse killer on the loose outside of the house. Leave it to Hitchcock to take a subject as potentially cliche as “killer on the loose during a storm” and, through masterful direction, lighting and dialogue, turn it into a story no viewer will soon forget. It’s perfectly crafted…and even more amazing the second time with the insight of retrospect illuminating how carefully these scenes were constructed. This episode should be shown in every film writing class. Watch for yourself!